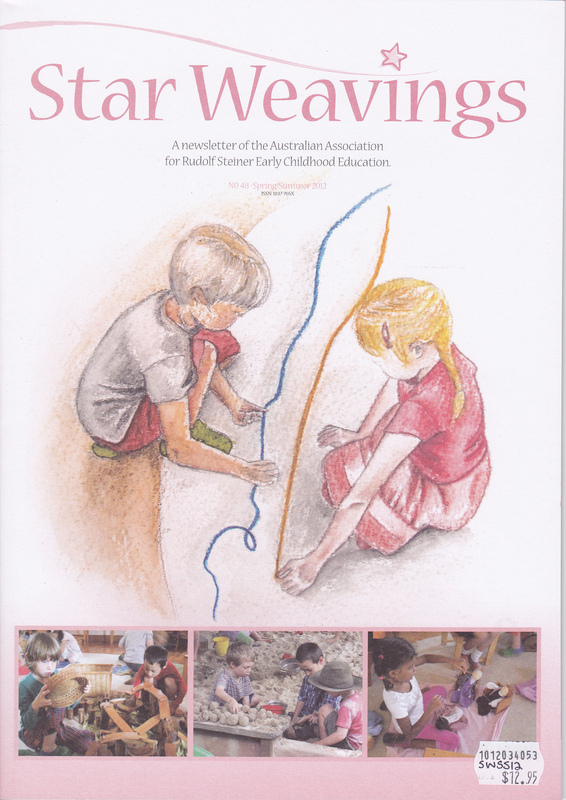 Star Weavings grew out of a need to strengthen communication between those working with child under seven, both in Rudolf Steiner Schools and in the wider community. The weaving image was chosen to represent strength through a common foundation of Rudolf Steiners’s Indications (the warp), and enrichment and enlivening through individuals sharing of their work (the weft). There are also songs, a few recipes and craft as well as stories and regional reports from throughout Australia. Available in store while stocks last, with some back issues still available.